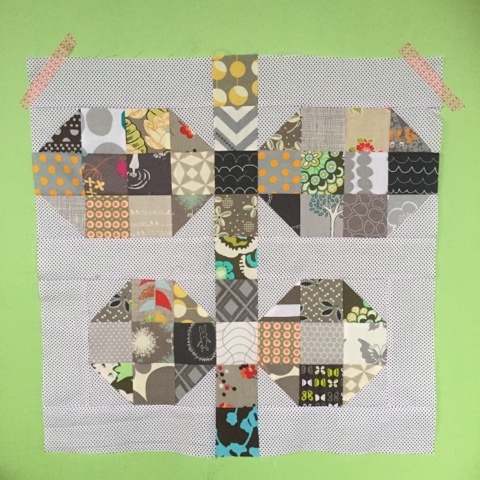 When I was making Folk Art Flowers for Striking Strip Quilts I had a hard time deciding on a colour scheme. 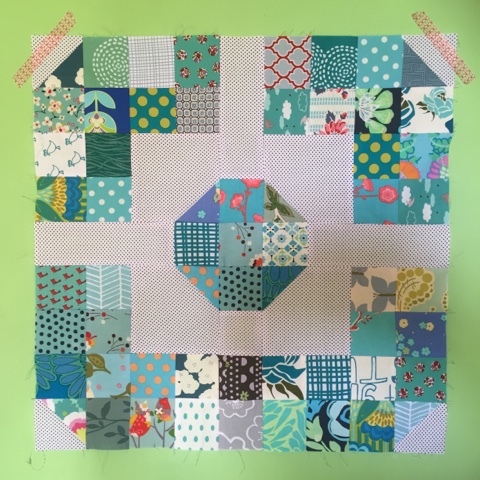 I went with the beautiful red and green, but one of the options was aqua and grey and I knew I wanted to make a wall quilt version of the quilt in this colour scheme. This is such a fun project to use all your tiny scraps in your favourite colours. We're having a break from our normal crazy hot January weather this week. It's usually too hot to spend too long in my sewing room at this time of the year so I am going to make the most of the cool weather and spend the day sewing. 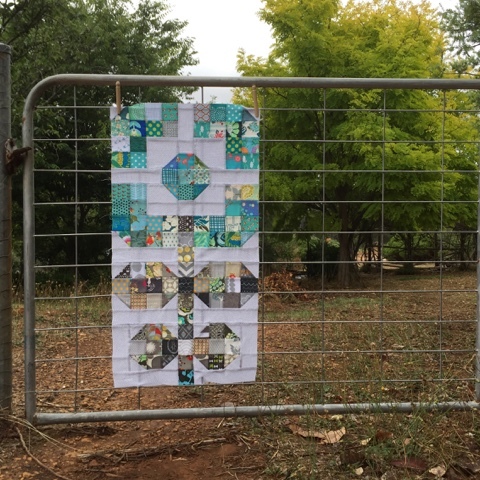 Striking Strip Quilts - It's Here! !